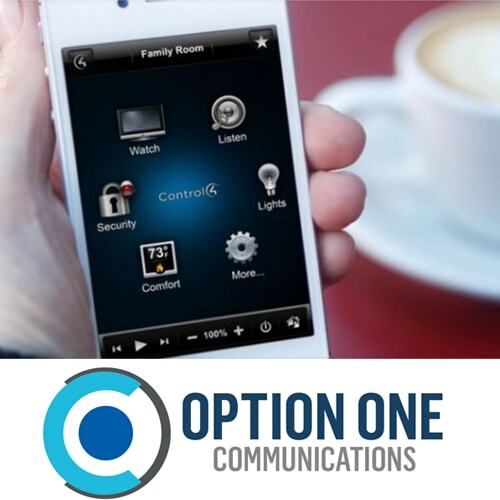 Option One Communications are your local home and business technology experts. They specialise in designing, installing and maintaining your properties electronic system. Based on the outskirts of Bath they are your local Cedia member who can guide your project to a successful completion. Whether you are building a new home, remodelling, updating your electronics or just need some help from a specialist, Option One are your trusted home technology partners. To find out more please visit www.optionone.co.uk or call 01225 945001. Are You Happy To Share? We are delighted that our chosen charity for the Business Show is Dorothy House.